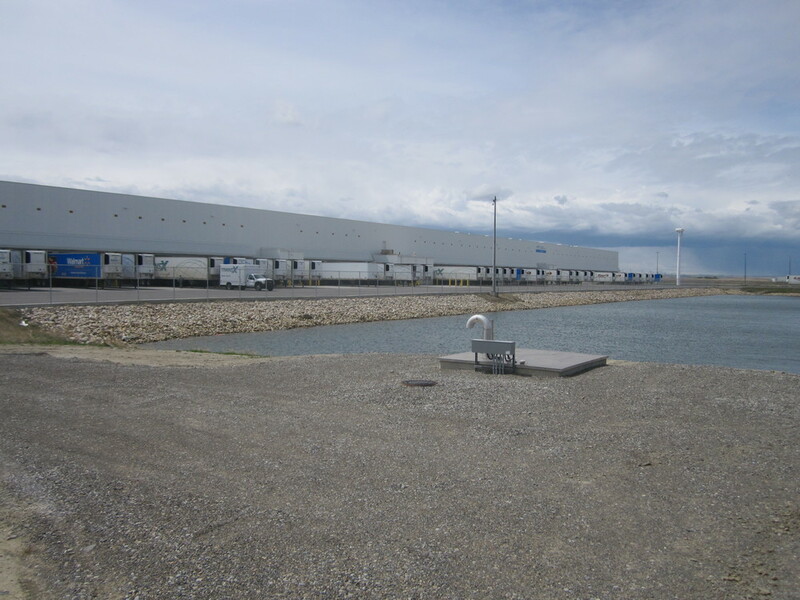 This project included both the design and construction of a 400,000 sqaure foot distribution centre on a 36 acre site in Alberta. This site was the first parcel to move forward in an industrial subdivision, and the design of the site plan proceeded ahead of the subdivision process, pushing the pace of the overall project. • In addition to preliminary re-zoning support, our team provided cost reviews for the Agreement of Purchase and Sale and approved the securities held by the purchaser to guarantee the installation of on-site works. 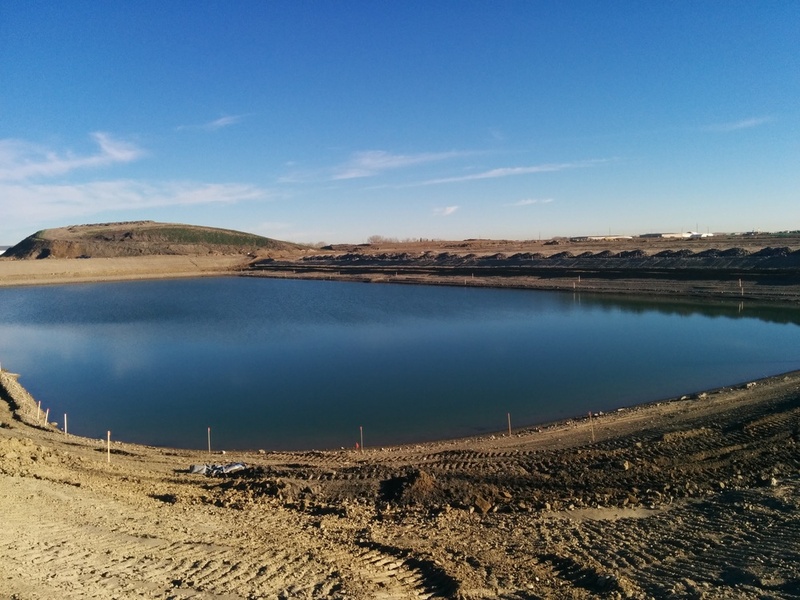 • We recognized the immediate need to maintain the overall project schedule and, as a result, took over the on-site earthworks. • We provided the necessary grading, servicing, storm water management design and project management to obtain the required Development Permit. • We negotiated a consent agreement with the municipality and easement through an adjacent property. Our unique solution enabled liquid hydrogen to be supplied from a neighbouring distribution centre. The site works and building construction were successfully completed in 2015, and the centre is now outfitted and fully operational.